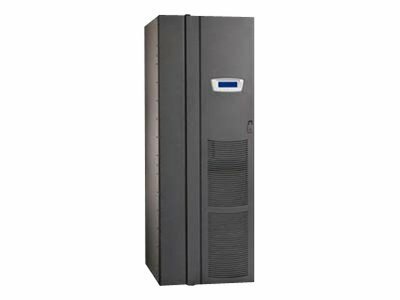 Eaton 9390IT 40kV/36kW TA04A1001153010 , hardwired input and output 208v three phase UPS. Setup with 8 minute internal battery. Internal batteries rpovide 8 minutes at full load.